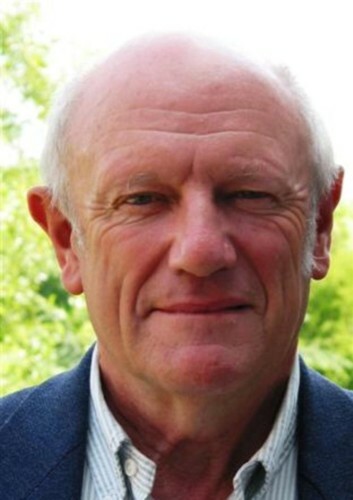 Remote sensing solutions provider DMCii has appointed Professor Jim Lynch OBE Director of Forestry to oversee the development of effective tools and partnerships for the implementation of sustainable forestry programmes. Lynch was previously Chief Executive of the UK Forestry Commission Research Agency, and remains both a Distinguished Professor of Life Sciences at the University of Surrey and Board Member of the European Forestry Institute, taking the lead on Climate Change and Policy. He was awarded an OBE for his coordination of the OECD Sustainability Research Programme over 17 years and has written many books on forestry and climate change, the applications of remote sensing and scientific policy. DMCii has employed its multi-satellite Disaster Monitoring Constellation to provide rapid wide-scale mapping of tropical forests such as the Amazon Basin and sub-Saharan Africa since 2005. 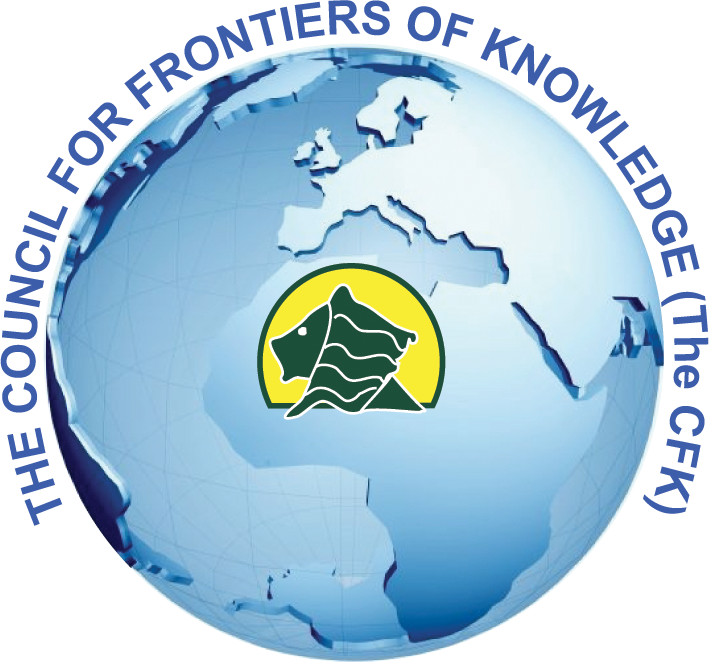 The company is now exploring the use of satellite imagery for the implementation of the EU’s FLEGT (Forest Law Enforcement, Governance and Trade) and UN REDD+ (Reduction of Emissions due to Deforestation and forest Degradation) programmes. Under Lynch’s direction, DMCii will be working with partners to formulate effective satellite datasets and developing solutions with input from software engineers, foresters, social scientists and environmental lawyers. 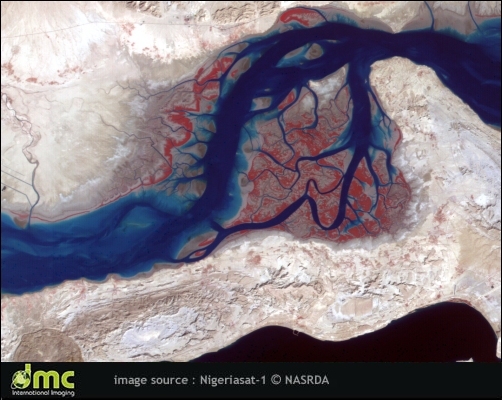 DMC International Imaging Ltd (DMCii) is a UK based supplier of remote sensing data products and services for international Earth Observation (EO) markets. DMCii supplies programmed and archived optical satellite imagery provided by the multi-satellite Disaster Monitoring Constellation. DMCii’s data is now used in a wide variety of commercial and government applications including agriculture, forestry and environmental mapping. DMCii works with the International Charter ‘Space and Major Disasters’ to provide free satellite imagery for humanitarian use in the event of major international disasters such as tsunamis, hurricanes, fires and flooding. 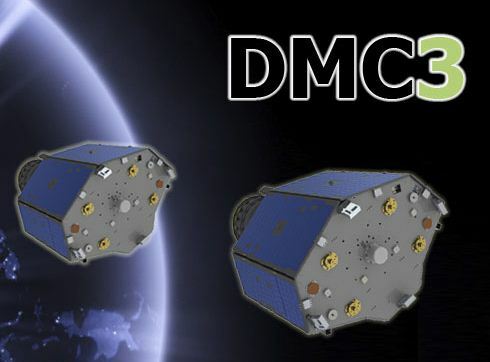 DMCii was formed in October 2004 and is a subsidiary of Surrey Satellite Technology Ltd (SSTL), the world leader in small satellite technology. For more information, please visit www.dmcii.com.